Can PUBG catch up to Fortnite? The distance between them in the race seems to be growing every week, but PUBG Corp is sprinting as hard as they can. The company has announced a multi-project initiative with the blunt name of “Fix PUBG.” Because why lie? “Fix PUBG” will consist of multiple content updates dedicated to improving PUBG for players, adding features and fixing the sources of long-standing complaints.The first of these updates already launched last week, introducing a reporting system intended to make cheaters easier to catch and dispose of. Firing ranges of 400, 800 and 1,000 meters. Free-standing stationary and moving targets, both in and outside buildings. Ranges for melee and throwables practice. A parkour area, a close-quarters combat course and an indoor close-quarters combat range. A long track, racing track, off-road course and stunt ramps. A water vehicle course with ramps. Tables of equipment for melee weapons, guns, attachments, gear, ammunition and throwables. 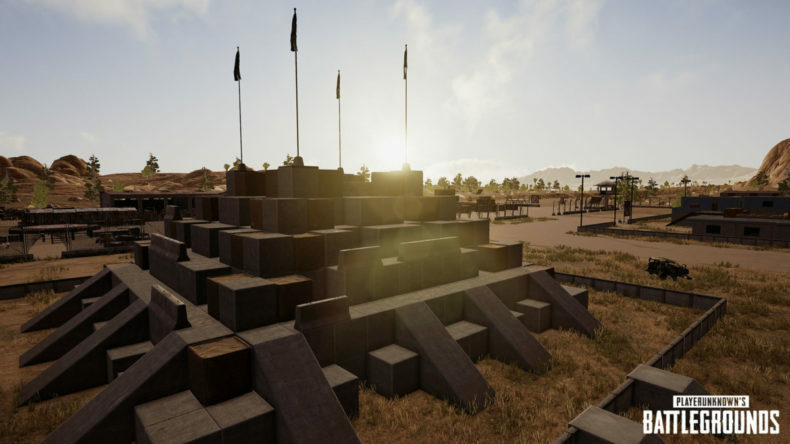 Training Mode will be added to PUBG in September, followed by other updates in the “Fix PUBG” project that have yet to be revealed.